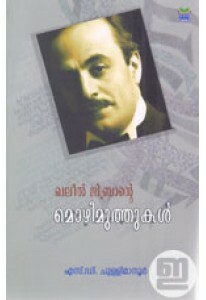 A fine collection of inspirational quotes by Khalil Gibran. ‘Khalil.. 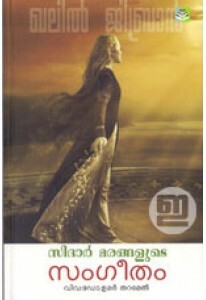 Selected works of Khalil Gibran, layered with mysticism and philoso..